a.Suzhou Huilide Machine Co., Ltd. will not sale or lend visitors’ information to any one, despite of getting the permission from website visitors. b.Suzhou Huilide Machine Co., Ltd. can use the message you leave to us in the case of providing course program. c.In the case of the customers infringe the laws of People’s Republic of China or the policy of our website. 3.We will delete the message you leaved on our website at regular intervals. 4.The company address:No.555,Beiling Rd.,Beiqiao town,Xiangcheng,Suzhou,Jiangsu,China. 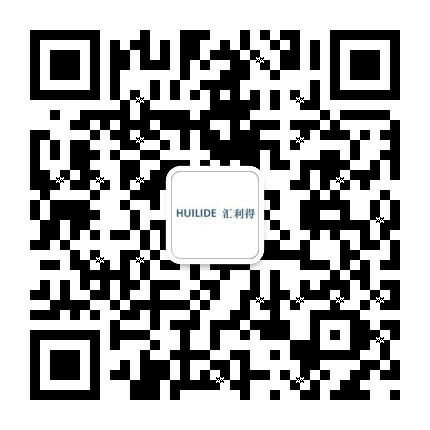 1.All of the chart,words and information on this website is the property of Suzhou Huilide Machine Co., Ltd.. It is under the protection of China and International Intellectual Property Law. Without the permission of Suzhou Huilide Machine Co., Ltd., anyone can not copy and use in any way.